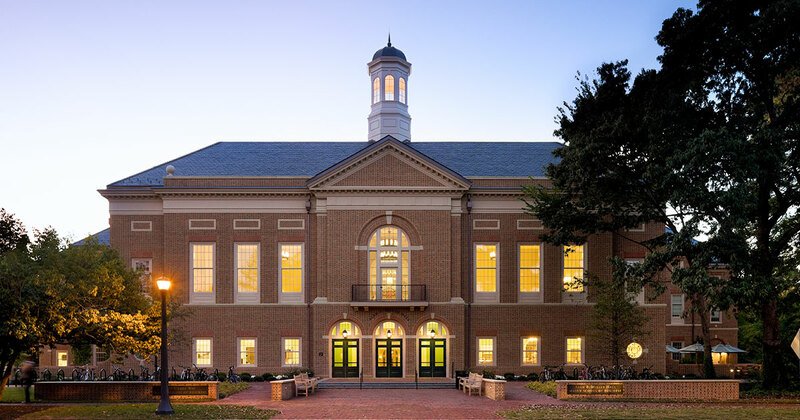 We are very pleased that you are interested in earning a Master of Science in Business Analytics from the Raymond A. Mason School of Business at William & Mary. If you are interested in applying for the fall of 2019, please review these pages for detailed guidelines for applying along with in-depth information on our curriculum. *Applications recieved after May 1 will be reviewed on a rolling basis. Michael Bracelin, Associate Director of Admissions, is highly accessible and is here to help you through the admissions process. Should you have any questions, contact him at [[m|michael.bracelin]] or 01-757-221-2953.